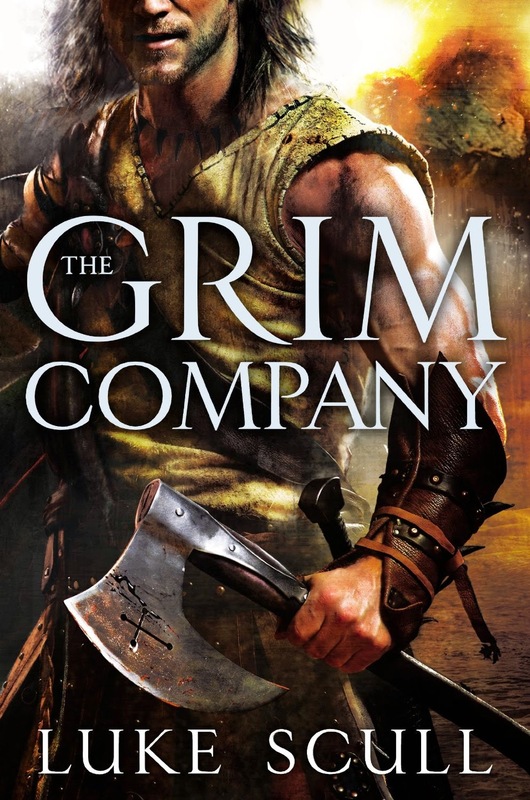 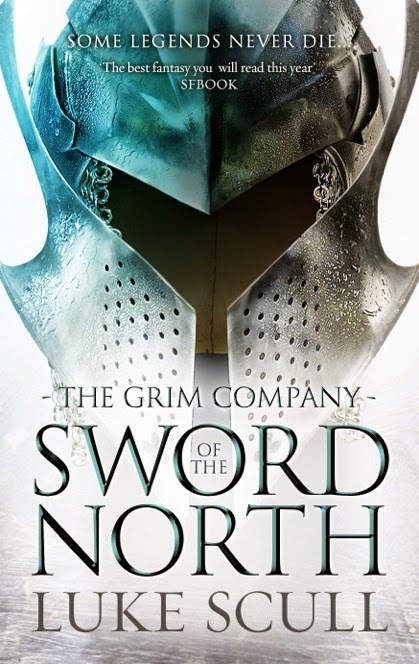 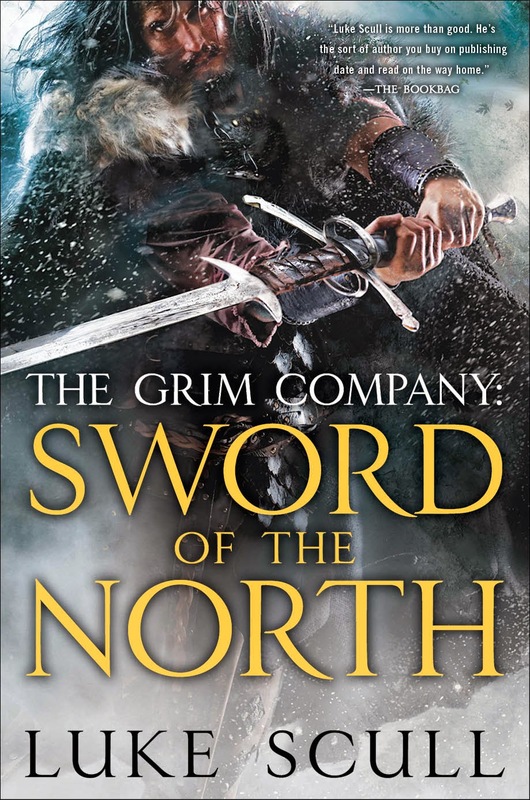 The nominees are in and public voting has begun for this year's David Gemmell Awards, of which I am a big fan. 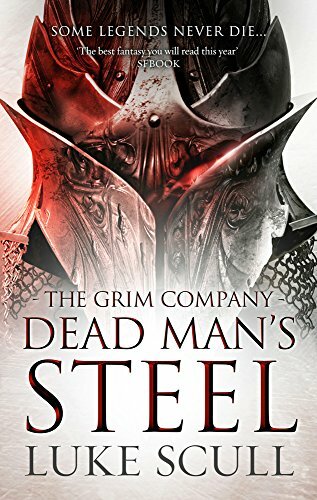 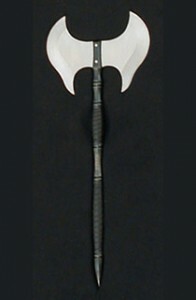 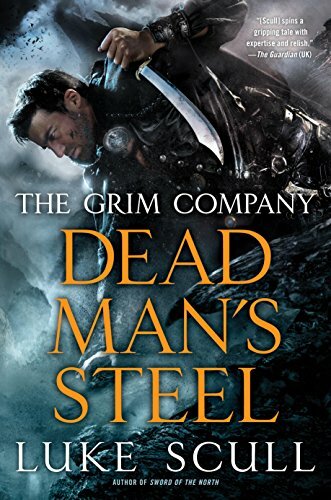 Dead Man's Steel is nominated in both the Legend (best fantasy novel) and Ravenheart (best cover art) categories. 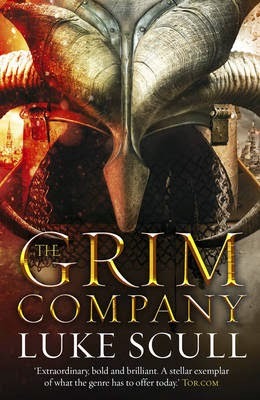 Head on over now and vote - two clicks (three including the link) are all it takes!